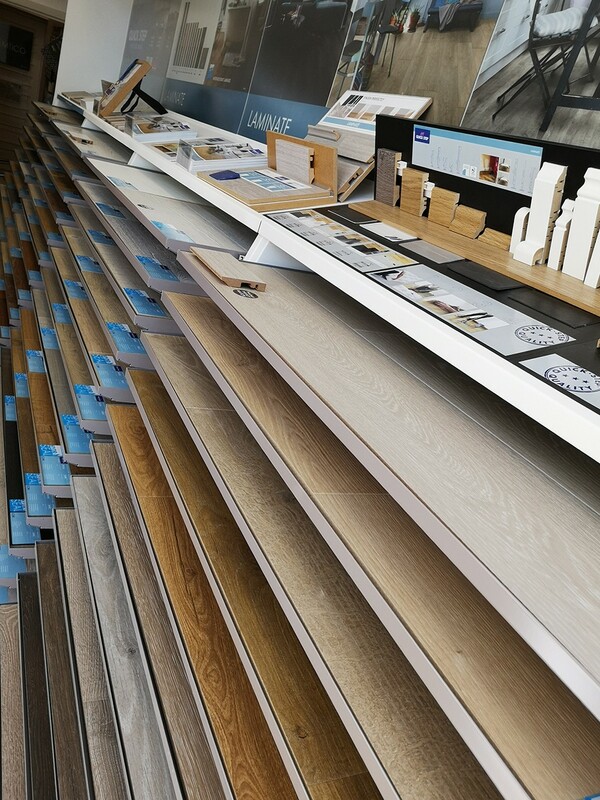 Visit one of our three Showrooms to find the perfect floor for your property. 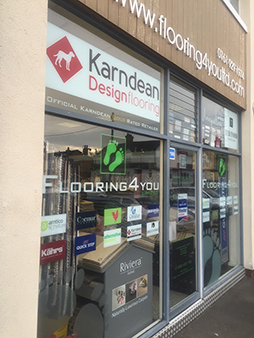 Whether Bowdon, Knutsford or Timperley, you will be sure to find the right flooring for your interior or space. 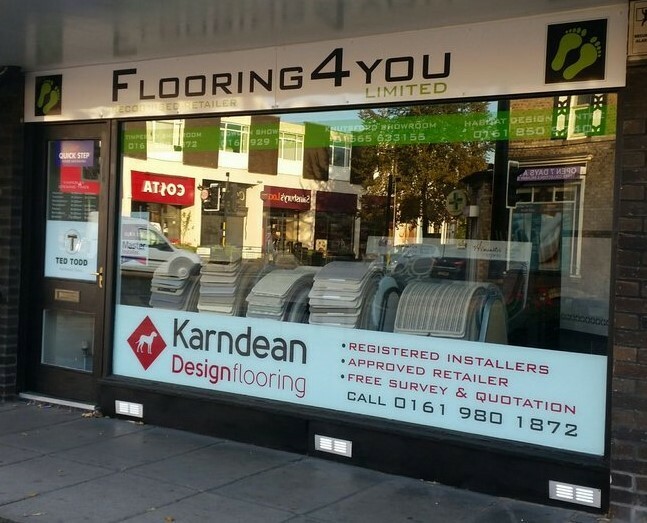 Come and browse our most extensive selection of luxury flooring in the historic town of Knutsford. 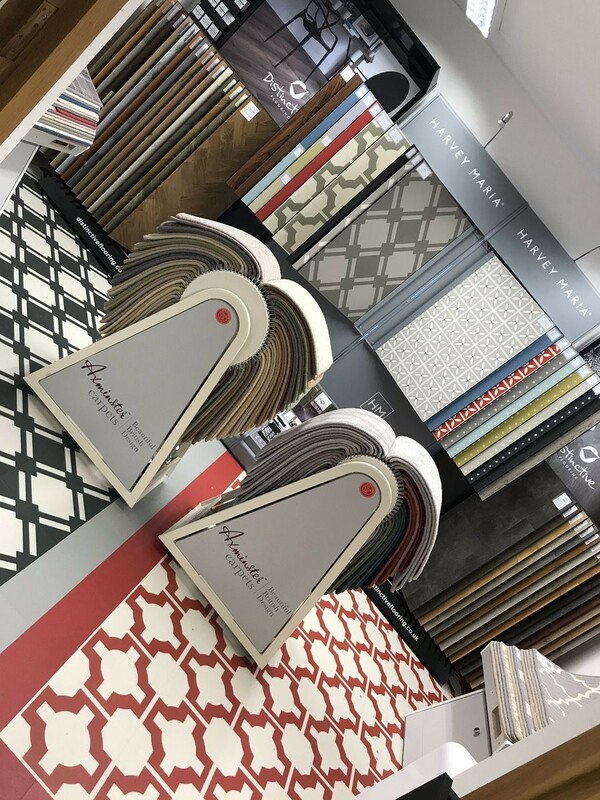 Our flagship flooring Design Centre has two floors of carpet, rugs, runners, luxury vinyl tiles, hardwood and laminate flooring to choose from. You’ll find all the accessories you need too, from cleaning products to floor protector pads, to door thresholds. We have free parking for our customers outside the showroom, located adjacent to the municipal car park by the river. Get our address or find us on the map here. 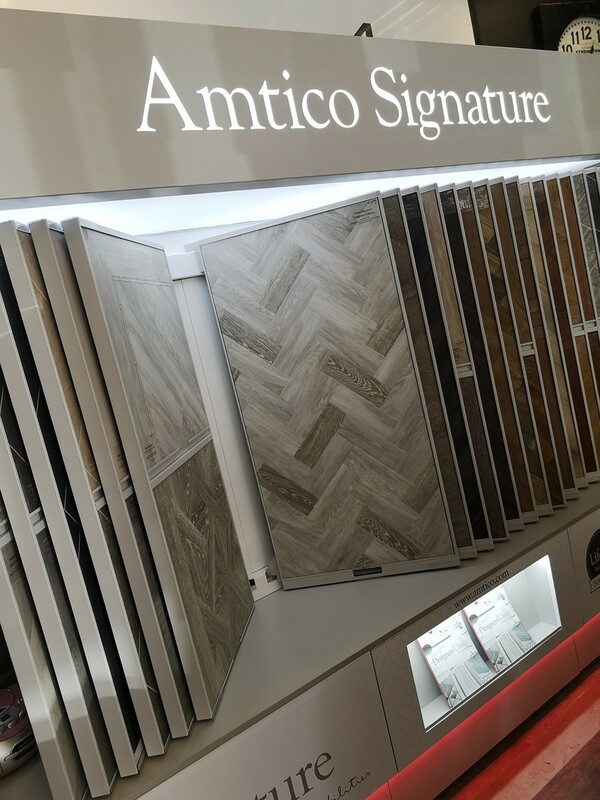 Our first showroom nestled in Bowdon Vale is still as popular as ever and now has our biggest display of Amtico flooring including Amtico Decor, Spacia, Form and Signature ranges, with samples available for you to take home. 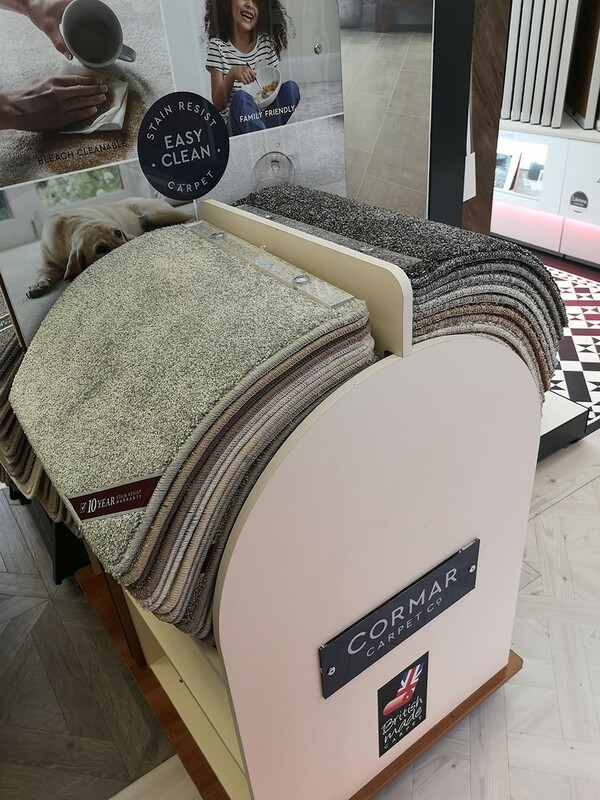 You can also find a large selection of engineered and laminate flooring as well as high quality carpets to suit all budgets. Easily accessible and with parking outside, our Bowdon showroom is open Monday to Saturday from 9am until 5pm. Get our contact details or find it on the map here. 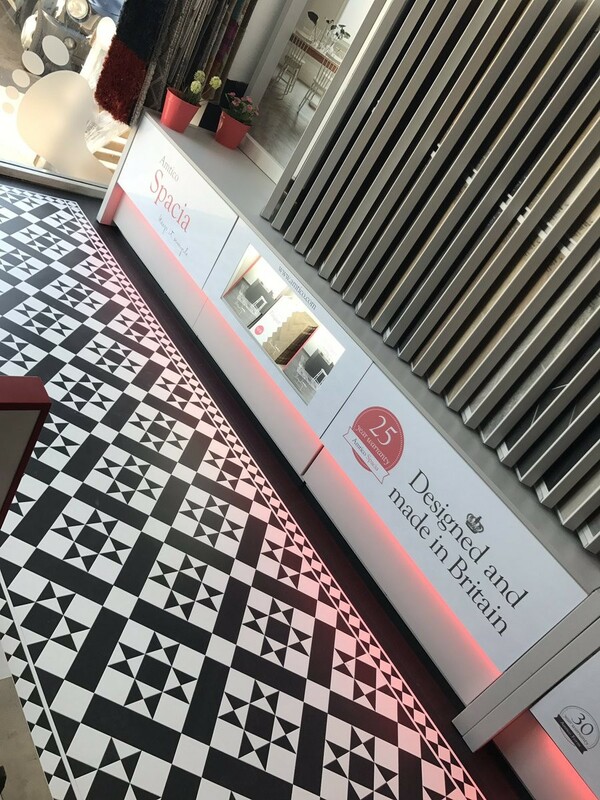 Ideal for the initial browse to get a feel for the flooring you want, our Timperley showroom offers a comprehensive selection from the leading names in flooring design. Hardwood floors from Ted Todd, laminate and engineered hardwood from Quick-Step, luxury vinyl tiles from Karndean and a choice of carpet and textures from Alternative Flooring, iSense, Crucial Trading, Hugh Mackay, Cormar and more, are all available. With the added convenience of parking just across the road, you can find the Timperley showroom contact details here, or locate us on the map here. Got a Question About Flooring? © Copyright 2019. 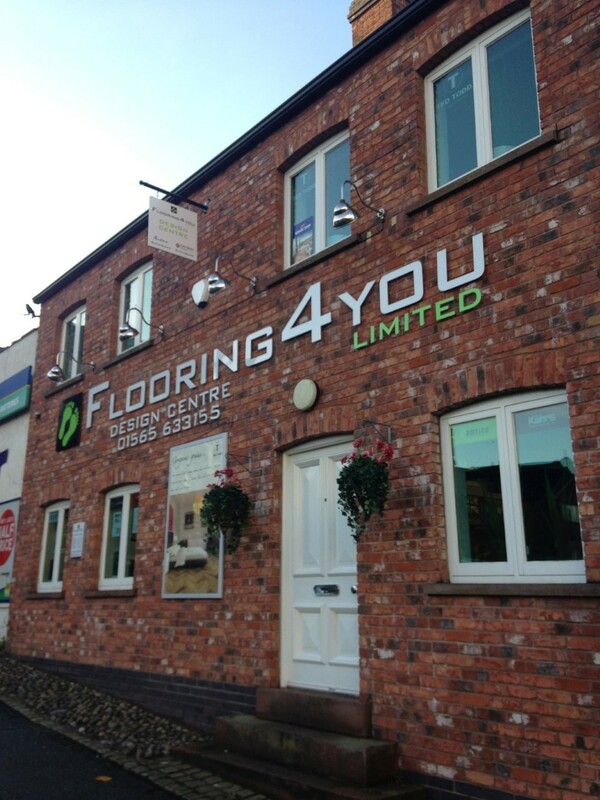 Flooring 4 You Ltd All Rights Reserved.